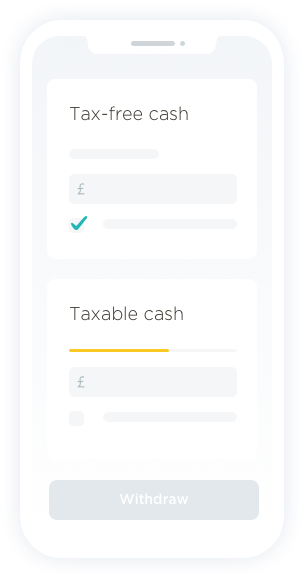 PensionBee combines all your old pensions into one online plan. This makes withdrawals much easier, as all your money is together. Plus there’s no drawdown fees unless you take your entire pot within 12 months*. 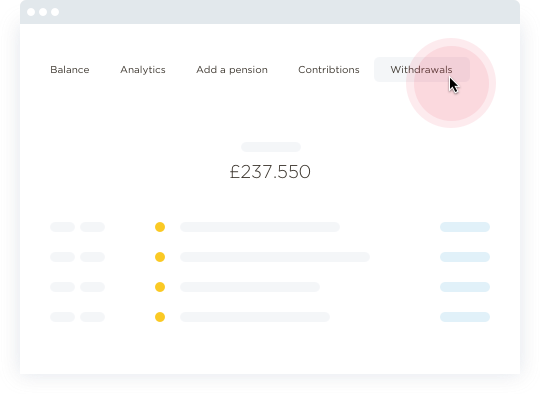 Our drawdown option gets activated as soon as you hit your 55th birthday. After that, you just need to head to your BeeHive’s withdrawal tab to start the process. 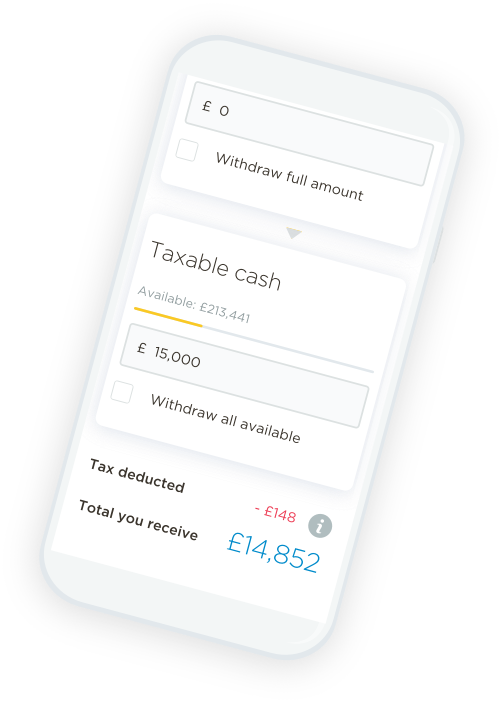 There’s no maximum or minimum amount you can withdraw - what you take is totally up to you. 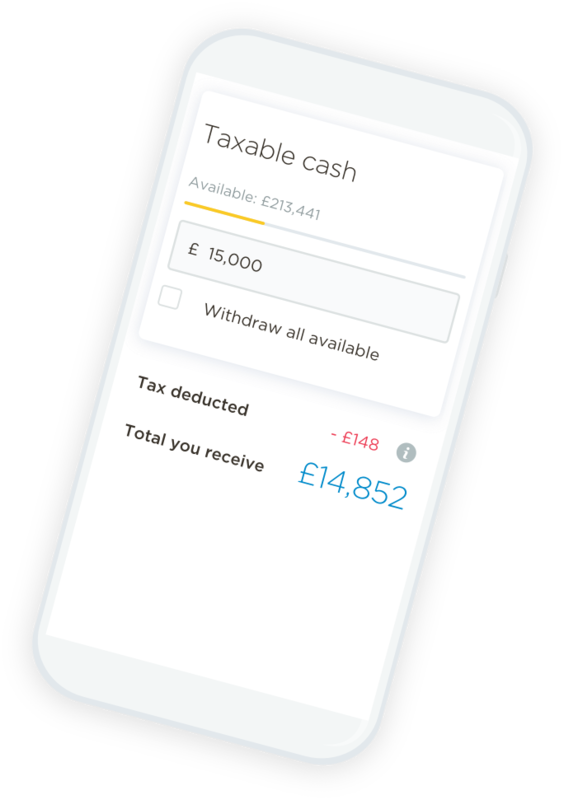 Our drawdown calculator tells you how much of your cash is taxable, and how much can be taken tax-free. It’s just a case of answering some simple questions. Paying out your money typically takes around two to three weeks, and your dedicated BeeKeeper will be on hand every step of the way. Anything you leave in your pot will remain invested, and you can keep contributing if you wish. However, certain tax rules will apply so it’s important to bear these in mind. 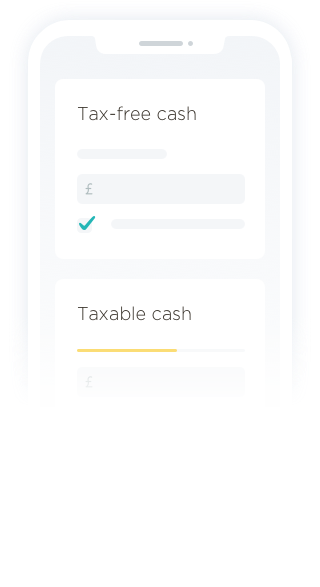 If something happens to our money managers, which is where your money is kept, your pension will be protected by the Financial Services Compensation Scheme up to 100%. We'll also pursue any compensation on your behalf.